spanish automotive and engineering company hispano suiza has announced plans to introduce its first production car since 1946. named ‘carmen’ after the granddaughter of the founder, the new model will be an all-electric hypercar based around a carbon fiber monocoque chassis. 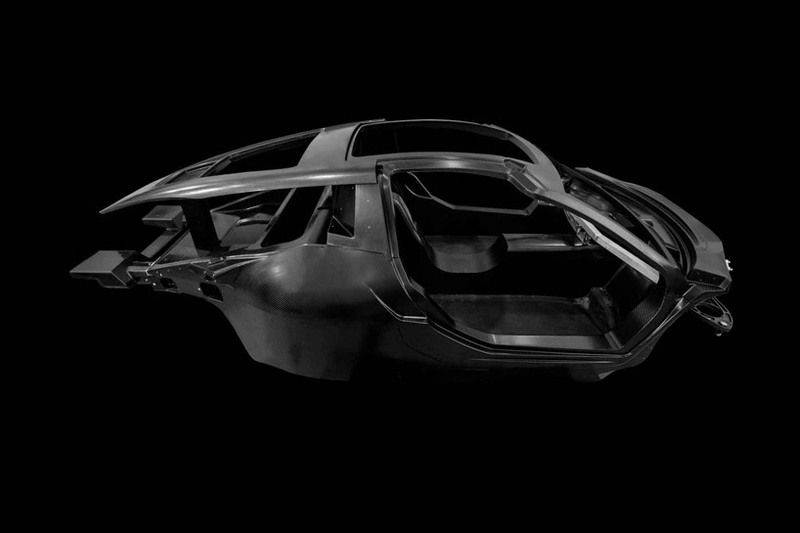 hispano suizo plans will reveal the car at the 2019 geneva auto show. 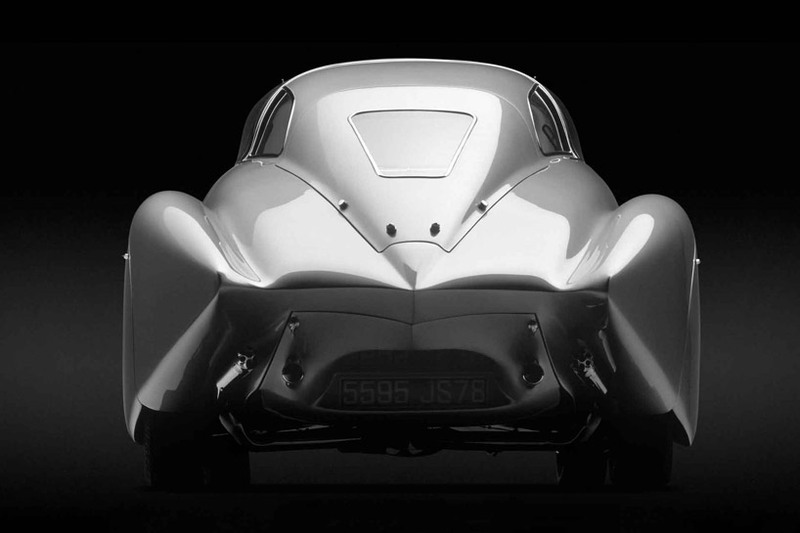 the design is inspired by the 1938 dubonnet xenia dubonnet xenia (pictured above), a beautiful, futuristic car commissioned by french pilot andré dubonnet and built hispano suizo. 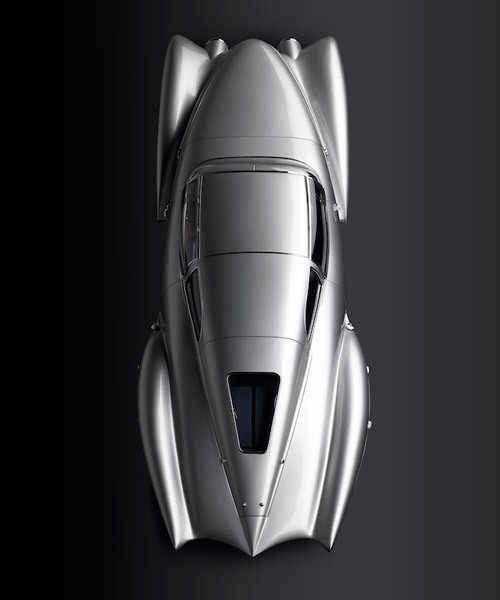 the xenia was based on the hispano-Suiza H6 heavily modified with independent suspension. each wheel was mounted on a single arm extending forward from kingpins at the end of the axle, while sealed, oil-lubricated coil springs and shock absorbers ensured a smooth ride. only 19 of the all-electric carmen hypercar will be produced in total. the powertrain will come from QEV technologies, a company who rose to fame working alongside formula E teams and other various electric car manufacturers. 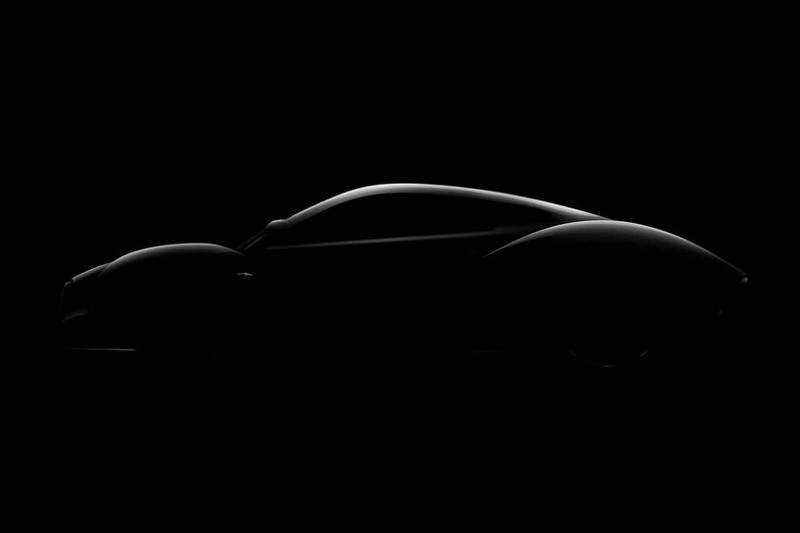 teased photographs released from the spanish auto show lines that mimic the silhouette of the dubonnet xenia. according to reports, the car is being designed, developed and handmade in barcelona. other details are scarce right now until the car is revealed at the 2019 geneva auto show which starts march 7.